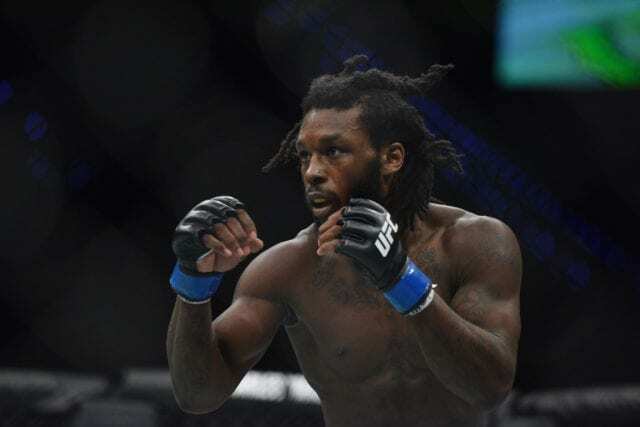 Desmond Green was driving on a suspended license at the time of the fatal accident that left two people dead. Details are starting to emerge on the deadly five-car accident that happened early Sunday morning on Interstate 75 in Florida. According to the Florida Highway Patrol, Green told them he lost control of his Dodge Durango and thus swerved into the next lane and into the path of a truck and trailer. Three more vehicles soon followed suit, causing a chain reaction that left two dead. Two female passengers in a Toyota Yaris were pronounced dead on the scene – Emelina Morfa, 67, and Emma Suarez Hernandez, 76. The driver of the Yaris was seriously injured while Green and the other driver walked away relatively unscathed. Authorities spend hours investigating the scene and collecting evidence. Police are investigating just what caused Green to swerve and lose control of his vehicle. Just two weeks before the fatal accident in Deerfield Beach, Fla. Green was cited for driving on a suspended license and failure to provide proof of insurance after being involved in an accident resulting in less than $1,000 in damages. It gets worse for Green. He was pulled over by the Fort Lauderdale Police Department on April 20 for expired registration tags. Green admitted to having marijuana and mushrooms hidden in baggies in his socks when police approached the vehicle. Green was ordered to appear in court for the citations received for the marijuana and expired registration tags. A capias warrant was issued for his arrest when he failed to make his promised appearance. However, he was able to ‘squash’ his warrant and receive a new court date to Aug 30, 2018. 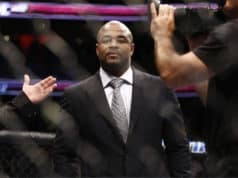 LowkickMMA and other media outlets have reached out to Green but he has yet to publicly comment on the matter. A criminal defense attorney has stated that the toxicology results for Green’s most recent Aug. 19 traffic accident are going to be pivotal as it comes to his pending citations. Investigators may look into Green’s activities throughout the day, and whether or not the 28-year-old had consumed any alcohol earlier in the day. For now, it appears Green remains scheduled to face Mairbek Taisumov at UFC Fight Night 136 on Sept 15, 2018, at Olimpiyskiy Stadium in Moscow. 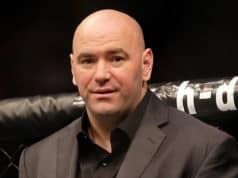 But given the unflattering details emerging regarding Green, the UFC may deliver a preemptive strike and cut ties with the lightweight fighter.